Virtual Tours are a perfect online selling tool, it gives online shoppers the ability to experience products similar to what they will in real life. check out this example of the Isuzu KB Single Cab, Feels so real you can almost smell it!. 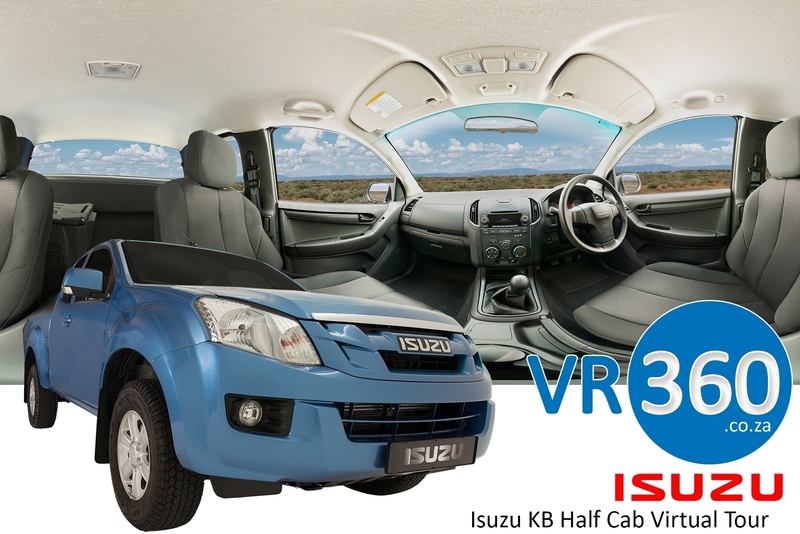 Static 360° Virtual Tour of the Isuzu KB Half Cab. Virtual Tours is something which is already changing the way people view dealerships and online car sales and will give Online Sales the competitive edge over your competitors. 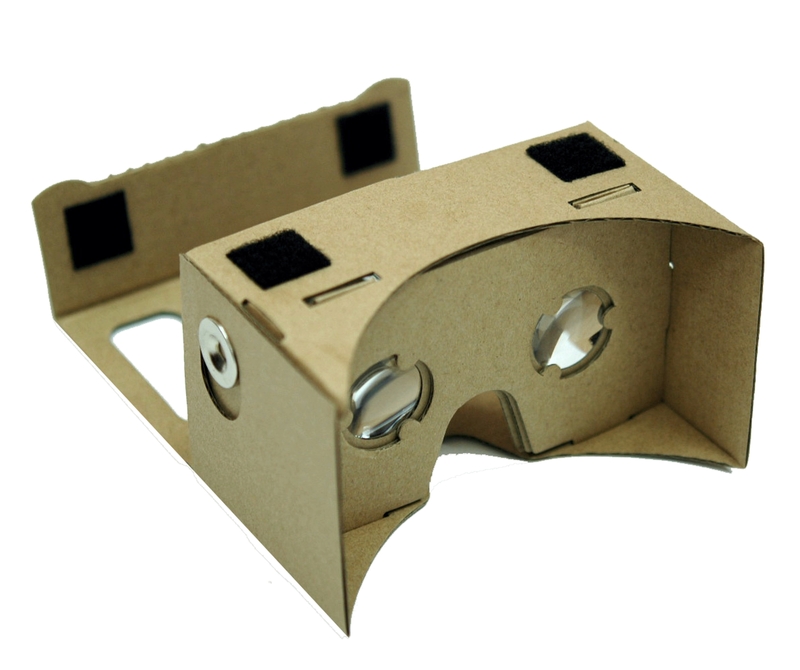 Virtual Reality is a perfect tool to give the online shopper a realistic experience of any site, location or object rather than taking the time out of their busy schedule to drive around looking for something that might have no interest to them. A visitor can now have a full 360° view of any vehicle inside or out, without leaving the comfort of their home.